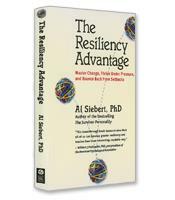 Personal resilience is the ability to bounce back in the wake of adversity. The authors share a set of five core factors that protect successful people against psychological distress and emotional injury. These factors that act like psychological body armor can actually help a person to grow stronger. 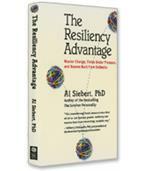 The five sequential factors of personal resilience. The difference between active and passive optimism. The elements of a strong moral compass. How to be tenacious and gain support for your efforts. 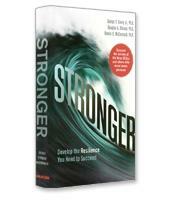 Frameworks and prescriptions for practicing the factors of personal resilience.